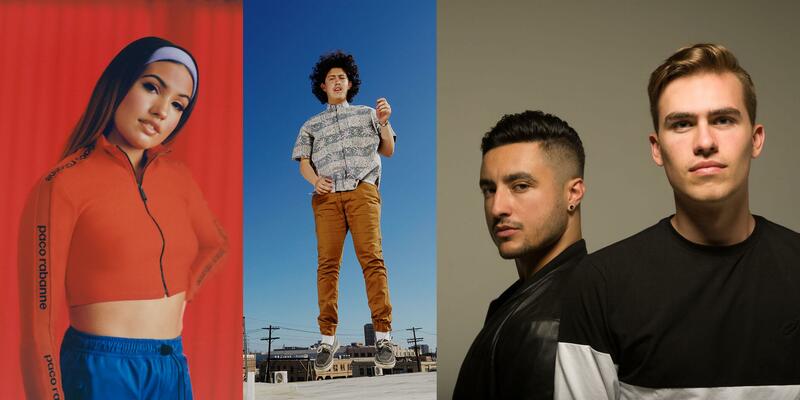 9 tracks from the Los Angeles–based trio. 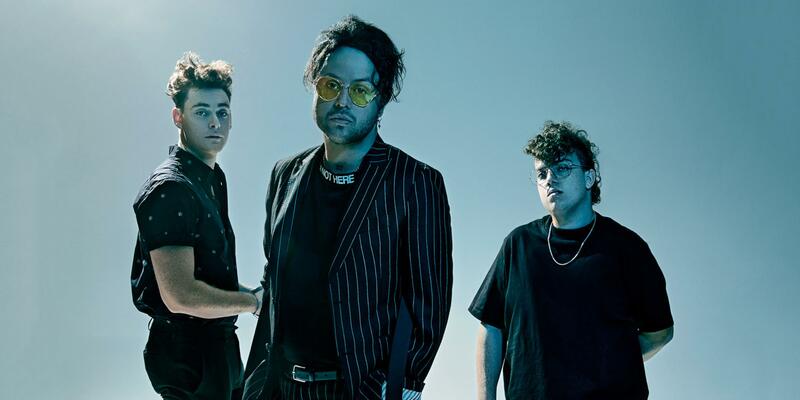 When the trio lovelytheband, comprised of singer Mitchy Collins, drummer Sam Price, and guitarist Jordan Greenwald released their single “broken" in 2018, it became a sleeper hit that shot to Number 1 on the Billboard Adult Top 40, rock, and alternative charts. The song, with its infectious chorus (“I like that you’re broken, broken like me”) also became a viral streaming sensation on Spotify. Their follow-up "maybe, i'm afraid" is currently a Top 40 alternate radio staple.